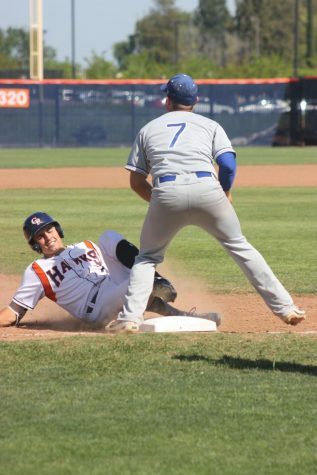 The Hawks baseball team finished the regular season taking two of three games in a heated series against first-place Santa Rosa College, closing out a 7-4 victory on Thursday. While the Hawks got the series win, it didn’t come without a battle. 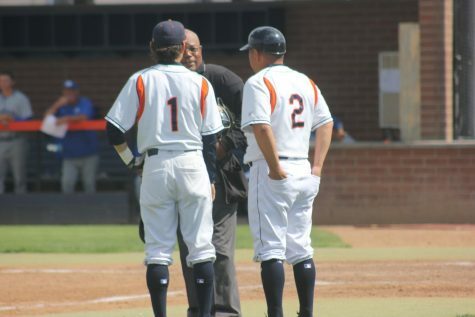 “It was a nail-biter,” said Hawks outfielder Jordan Yu. 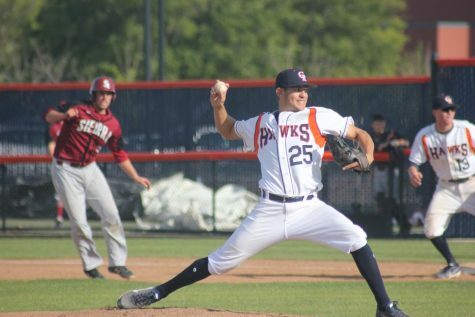 The Hawks fell behind early, allowing a run in each of the first three innings as Santa Rosa got out to an early 3-0 lead. 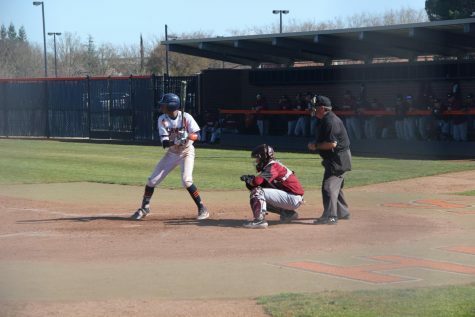 Catcher Nicco Toni came through with a leadoff single in the bottom of the third, then advanced to second after second baseman Devin Pettengill was hit by a pitch. First baseman Brooks Day then drew a walk and Toni came around to score when Santa Rosa’s catcher made an errant throw past third base. 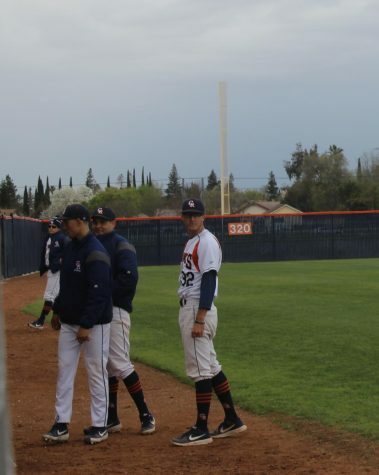 Before the inning was over, the Hawks had eight players go to the plate and a changeup in pitchers, but still managed to maintain focus scoring another run to make the score 3-2. “We try to keep everyone light spirited and come together as a team,” Yu said. 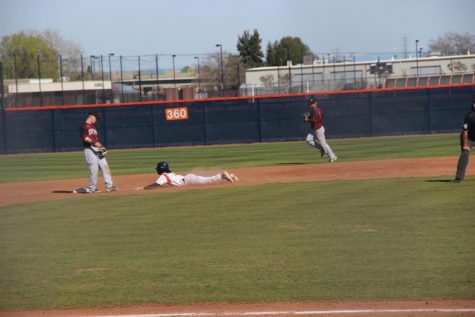 Shortstop Brett Bloomfield had a leadoff walk in the bottom of the fifth, then advanced to second on a wild pitch. 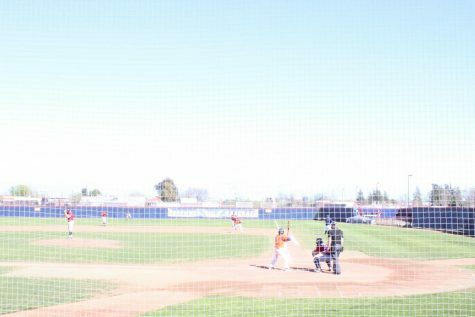 Morley reached first on a hit by pitch to put runners on first and second with no outs. Morley and Bloomfield advanced a base after a groundout by outfielder Robert Daugherty. The Hawks caught a break as Bloomfield came in to score on a wild pitch and tied the game at 3-3. Despite some hustle plays, the Hawks struggled with mistakes early in the sixth inning and by then the team used three different pitchers. Coach Bloomfield said he’d been harsh but aimed to keep the team on their toes knowing they could thrive under tough circumstances. 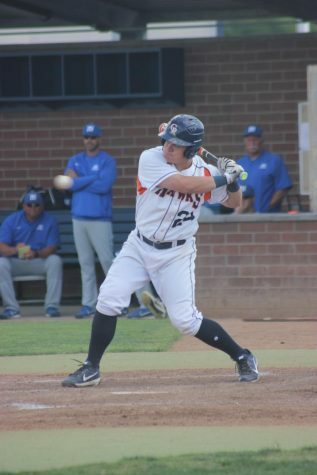 After allowing Santa Rosa to make it 4-3 in the top of the sixth, the Hawks bats responded as Morley drove in Toni to tie it up again. 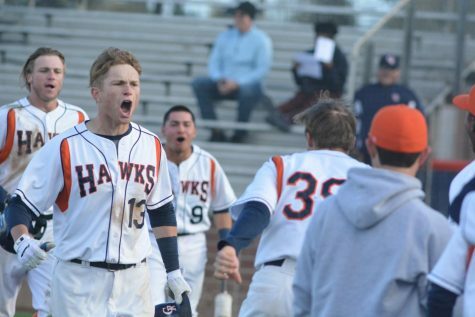 The Hawks’ bats broke through in the bottom of the eighth for three runs. After back-to-back singles by Toni and Pettengill, Day broke the 4-4 tie with a sacrifice fly to drive in Toni. After Bloomfield drew a one-out walk, Morley hit a two-run double to score Pettengill and Bloomfield. 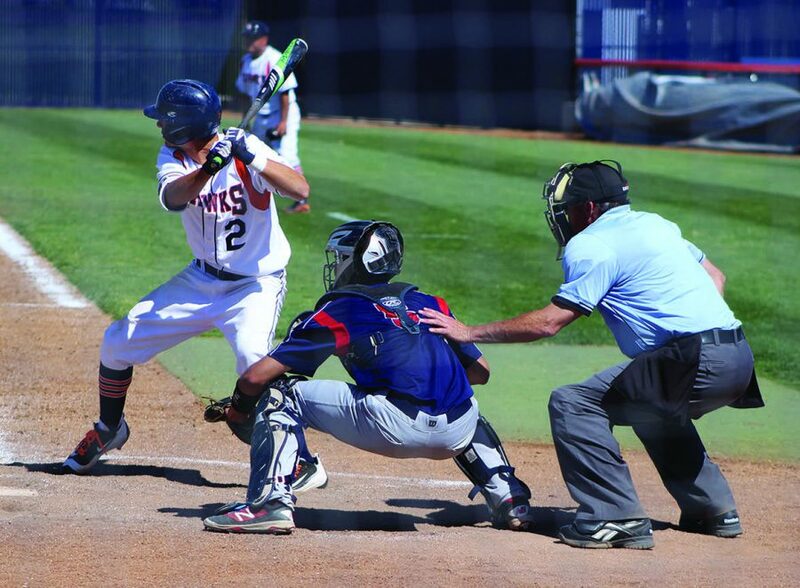 Morley’s big hit would seal the win as the Hawks closed out the ninth and won 7-4. “We were just going out there trying to put up that zero and get that win,” Yu said. The Hawks finished the regular season with a 28-8 record and now look forward to the playoffs. While the Hawks will be without a few key players, they’re still ready and determined for success.